Batch Brewing Company in Corktown continues to develop local philanthropic partnerships through the Feelgood Tap, an in house initiative that became a 501c3 in late 2016. 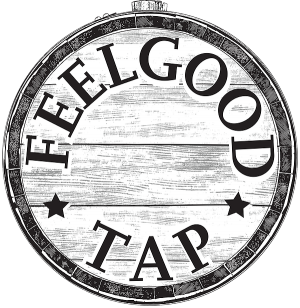 In September, participating Feelgood Tap establishments get to focus on a local partner and Detroit Sound Conservancy will be the recipient of funds from the Feelgood Tap. September 13th DSC will play archived tapes and video from the Vault at Batch Brewing to celebrate the Feelgood Tap fundraising partnership. 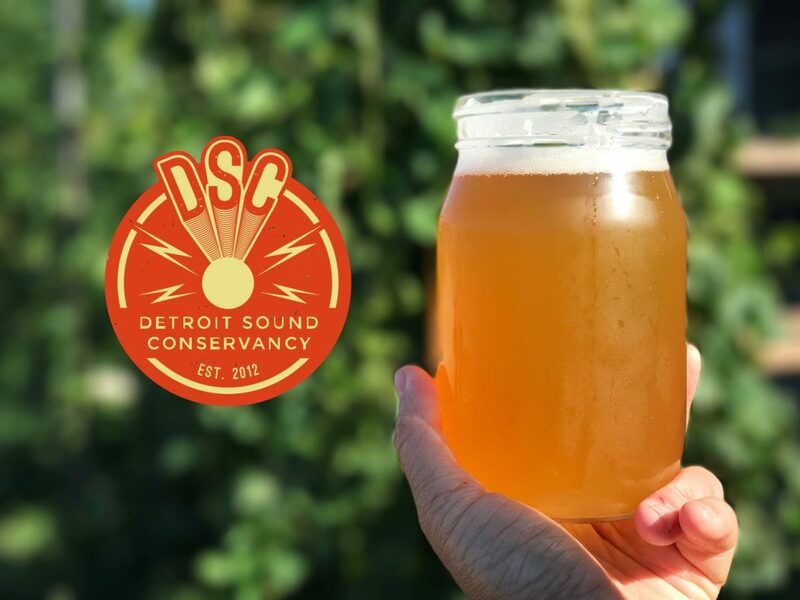 Detroit Sound Conservancy is dedicated to partnerships and programs that preserve Detroit’s musical legacies. DSC supports our city’s sonic heritage through outreach, preservation, education, storytelling, curation and innovation.